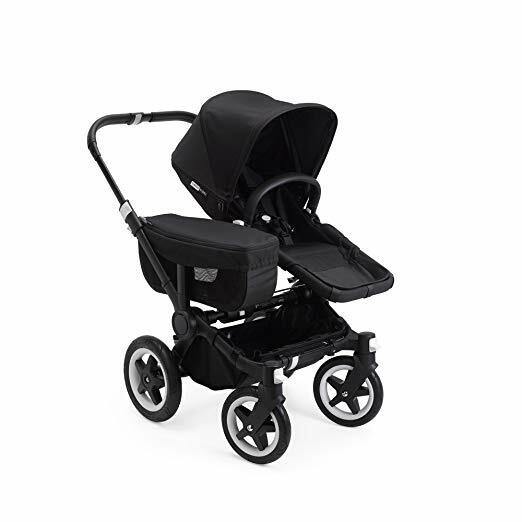 Effortless Expansion: Designed with extra storage or an additional seat in mind, the Donkey2 Complete Mono Stroller accommodates infants (with included bassinet) and toddlers up to 37.5lbs! 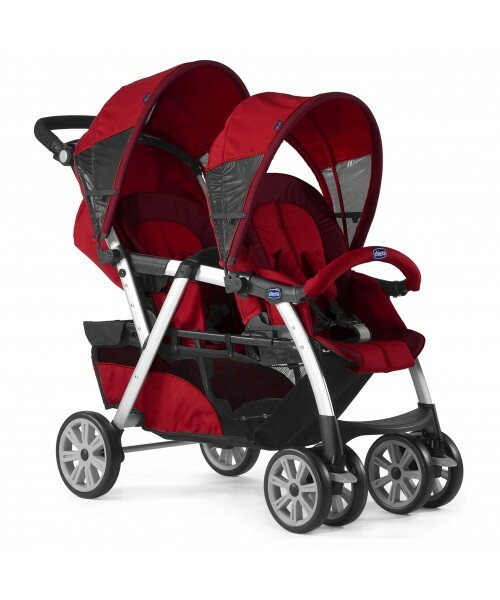 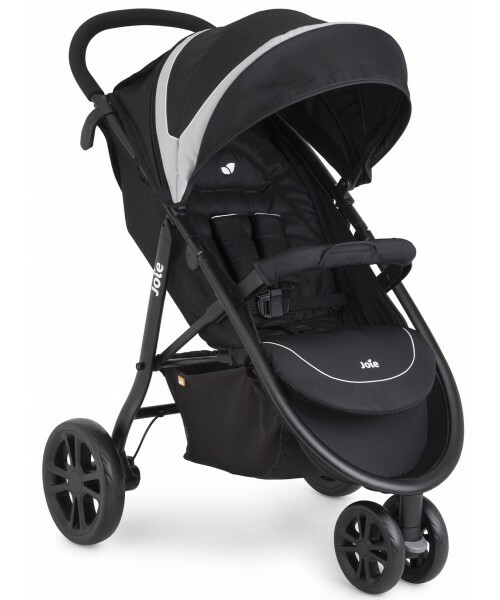 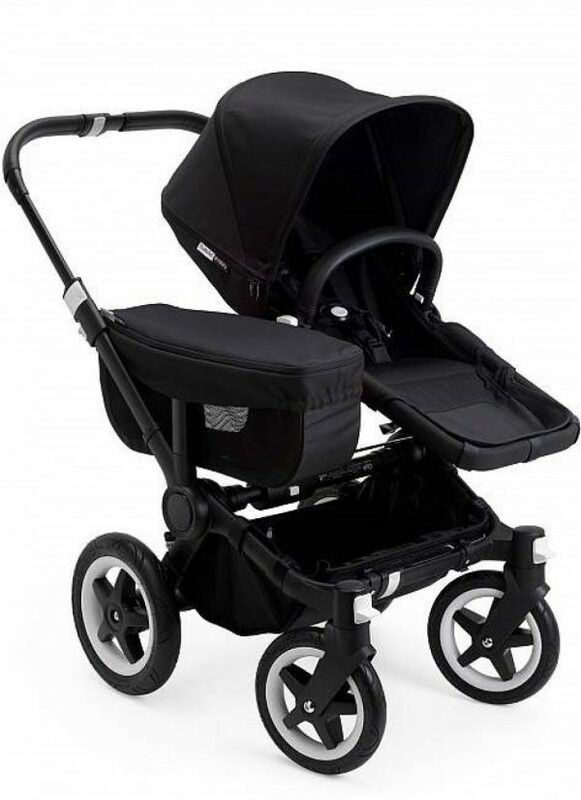 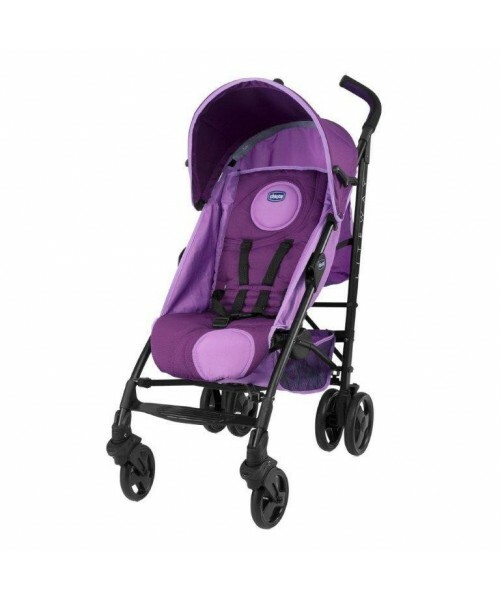 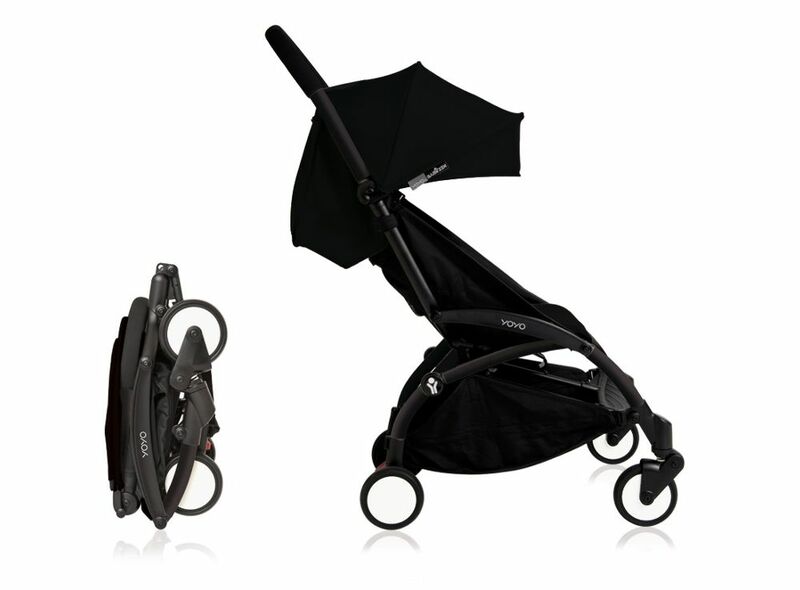 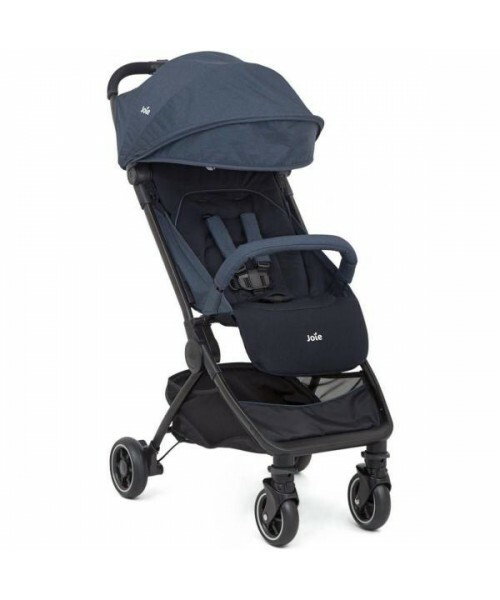 With the extension set (sold separately) and a few simple clicks, it can also expand into a compact double stroller. 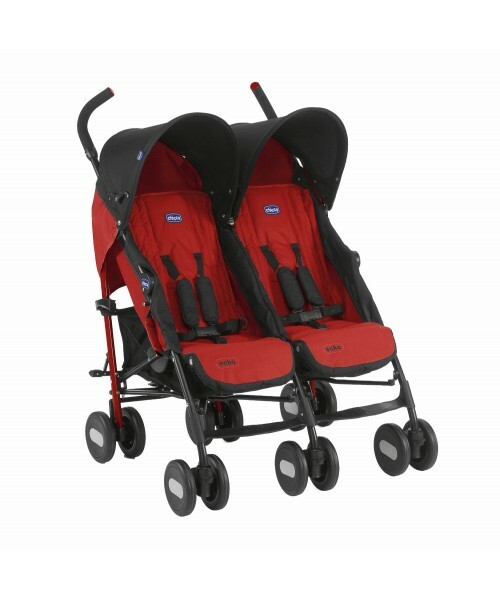 Even with the side-by-side configuration, the double stroller will still fit through standard doorways. 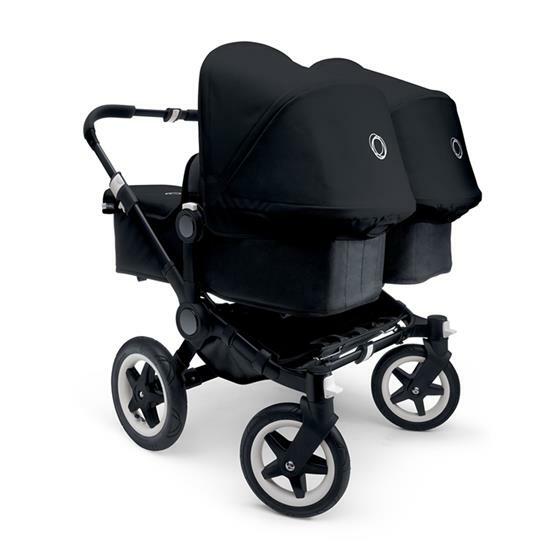 Spacious Storage: As its name suggests, the Donkey2 stroller carries the day-to-day essentials with room left over! 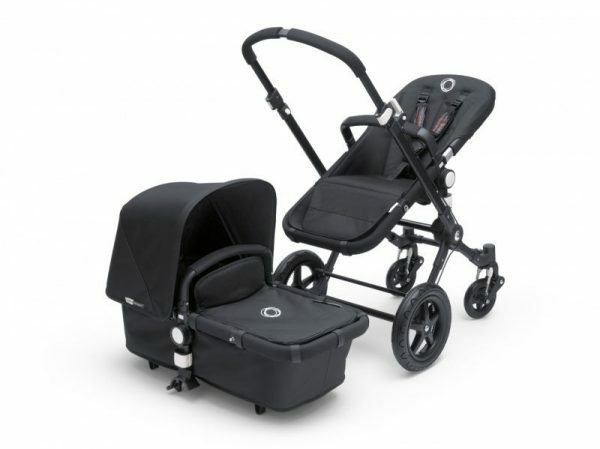 Whether its toys and diapers or a trip to the grocery store, the side luggage basket and under-seat basket each hold up to 22lbs. 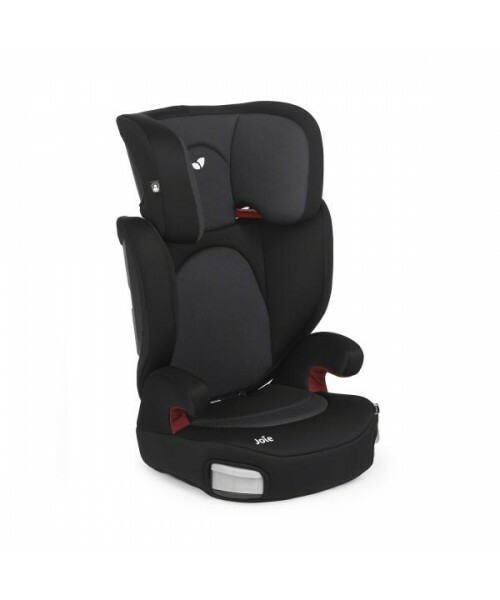 Car Seat Compatibility: When your family hits the road, Bugaboo helps make things a little easier! 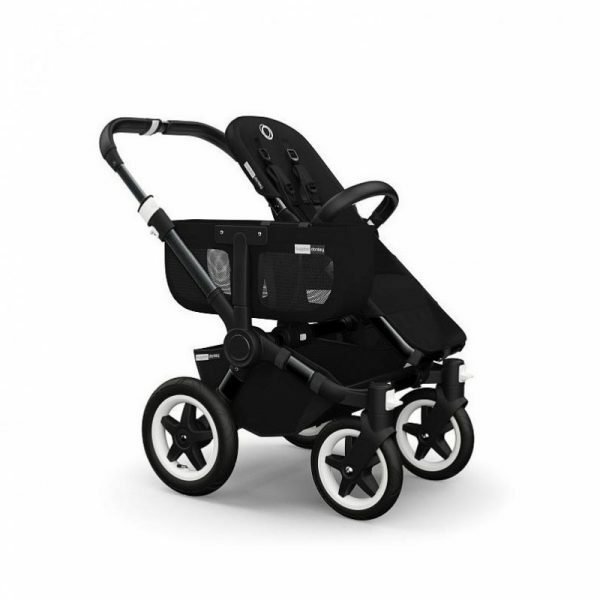 Used with separate adapters, the Donkey2 is compatible with car seats from major brands like Nuna Pipa, Maxi Cosi and Chicco. 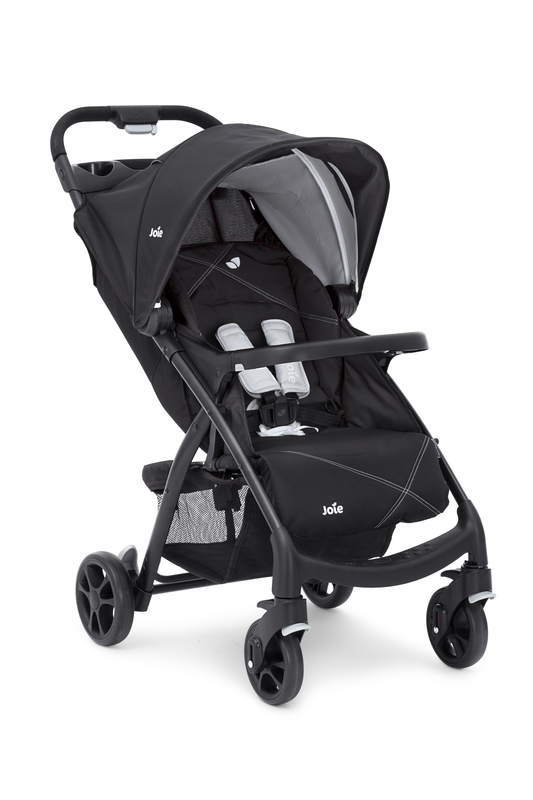 Versatile and Hassle-Free: From the one-piece, self-standing fold design to foam-filled tires that never need to be pumped, we went the extra mile to make our infant to toddler stroller fuss-free! 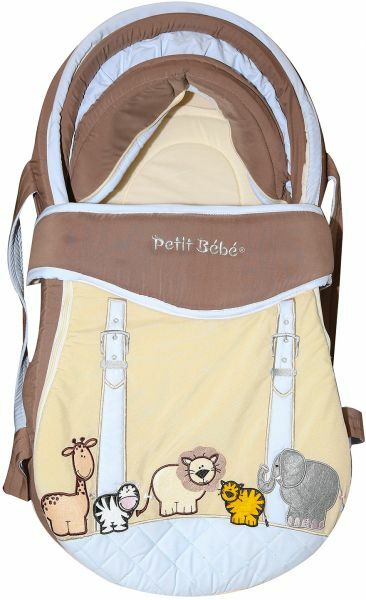 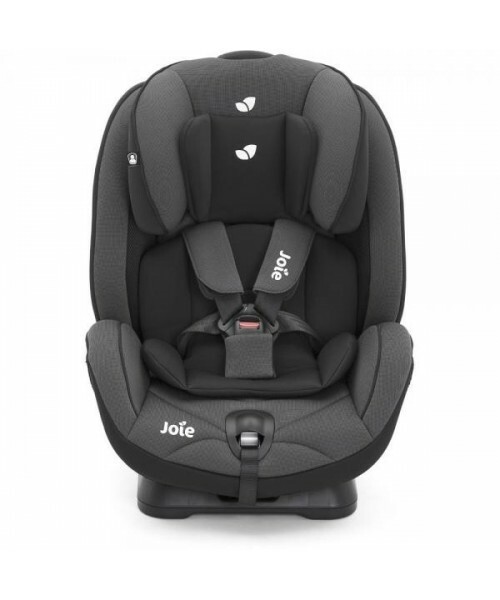 It even has a reversible seat, so your little one can bond with you or explore the world.